With this event, SDN UK is asking the London service design community to roll up their sleeves, put on their thinking caps, and compete for pride and honour at the year-end service design pub quiz! 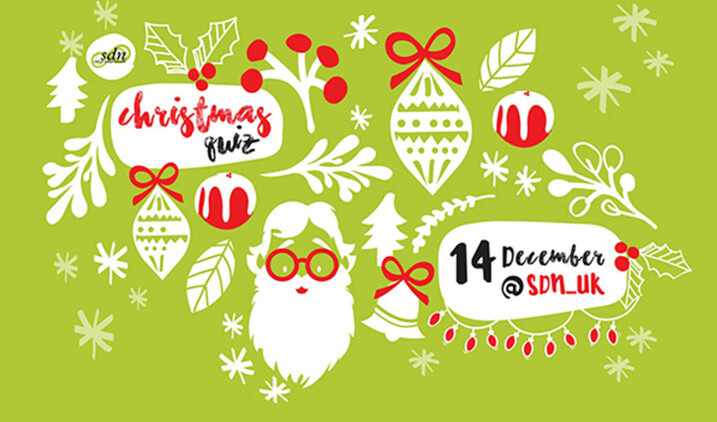 Service Design Network UK organises the first SDN Christmas Event in London! With this event, SDN UK is asking the London service design community to roll up their sleeves, put on their thinking caps, and compete for pride and honour at the year-end service design pub quiz! SDN UK team will create something entertaining and information rich, without feeling like an exam. SDN UK is looking forward to your participation!